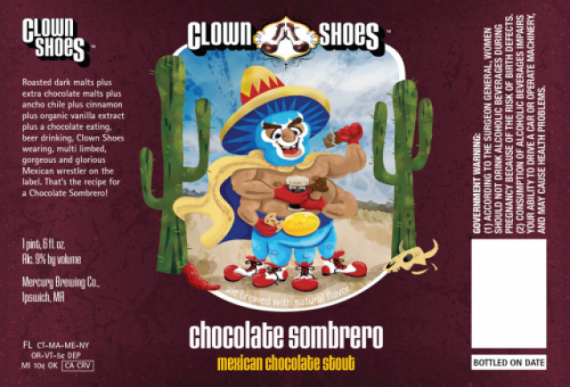 From Clown Shoes Beer -Roasted dark malts plus extra chocolate malts plus ancho chile plus cinnamon plus organic vanilla extract plus a chocolate eating, beer drinking, Clown Shoes wearing, multi limbed, gorgeous and glorious Mexican wrestler on the label. That’s the recipe for a Chocolate Sombrero! 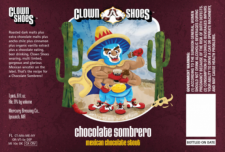 Clown Shoes Beer – Clown Shoes Chocolate Sombrero – 22 oz. bottle poured into a goblet. 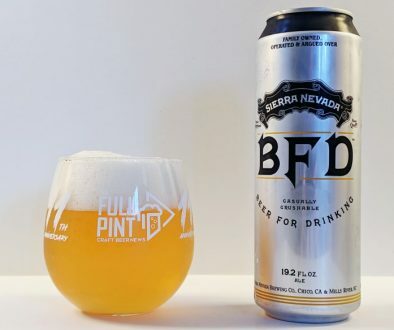 9% abv. Aroma: Chocolate and smoked peppers. Taste: Bitter chocolate. 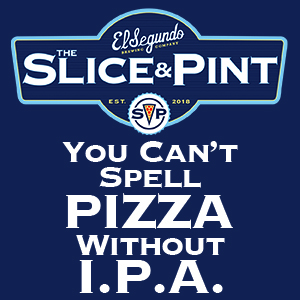 Peppers, minerals, Euro hops, fimishes chocolaty. 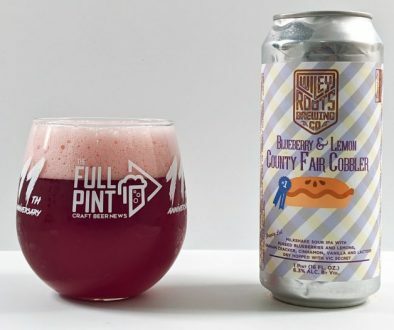 Not too alcoholic for being 9%. Mouthfeel: Rough from the peppers and carbonation. 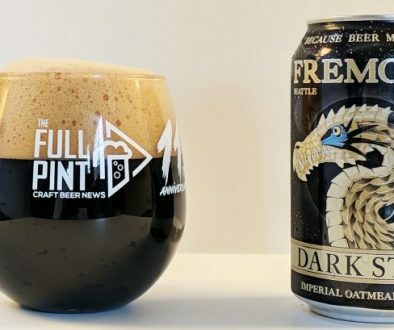 Overall: I’m a sucker for the chocolate chili beers, and this one was tasty.